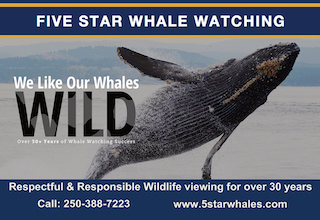 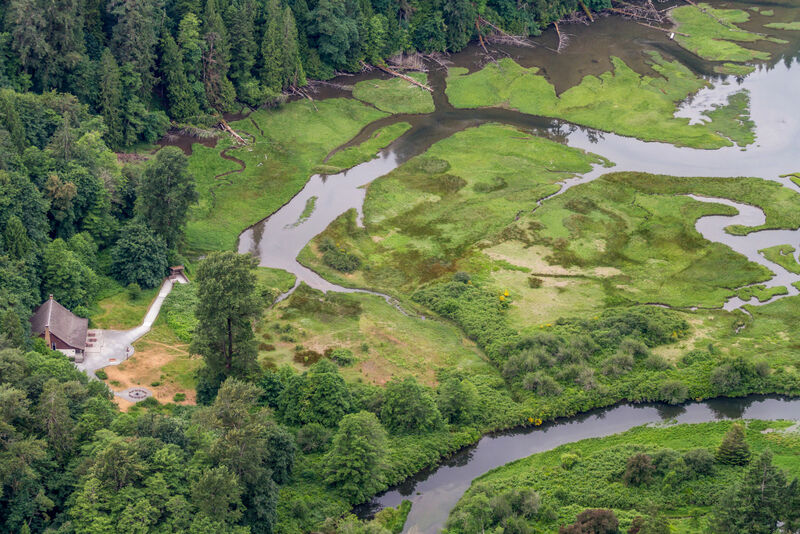 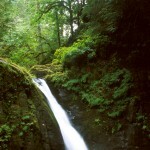 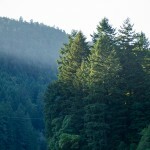 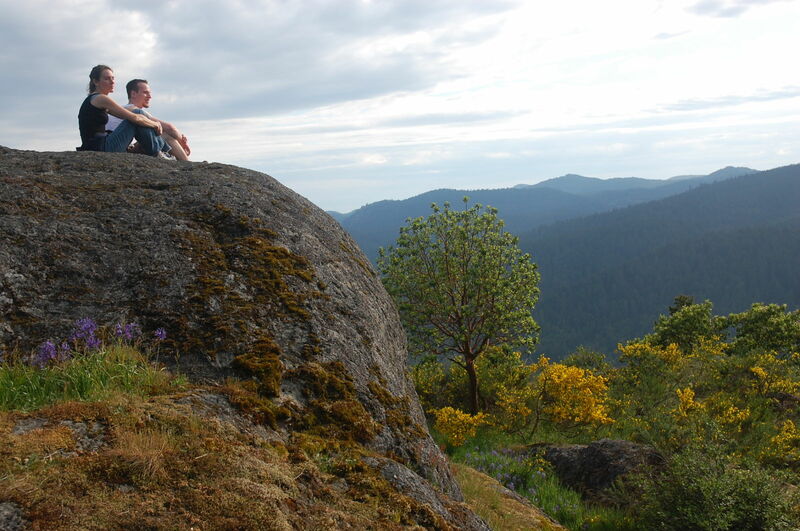 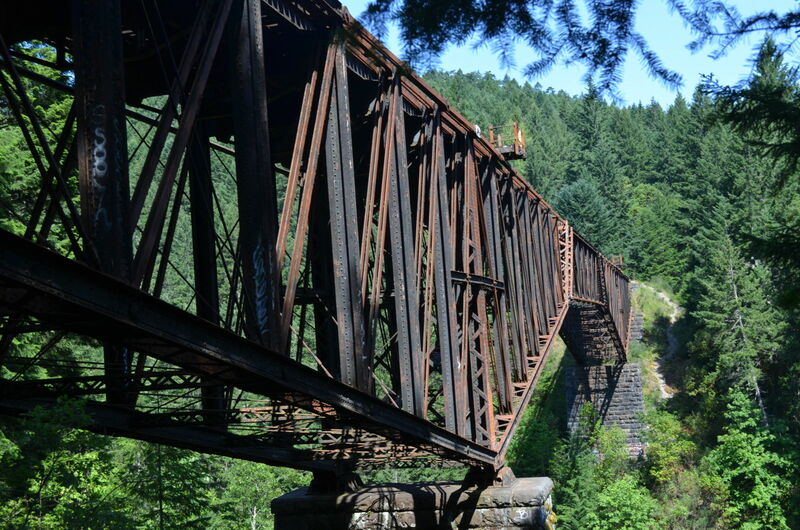 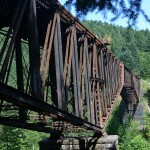 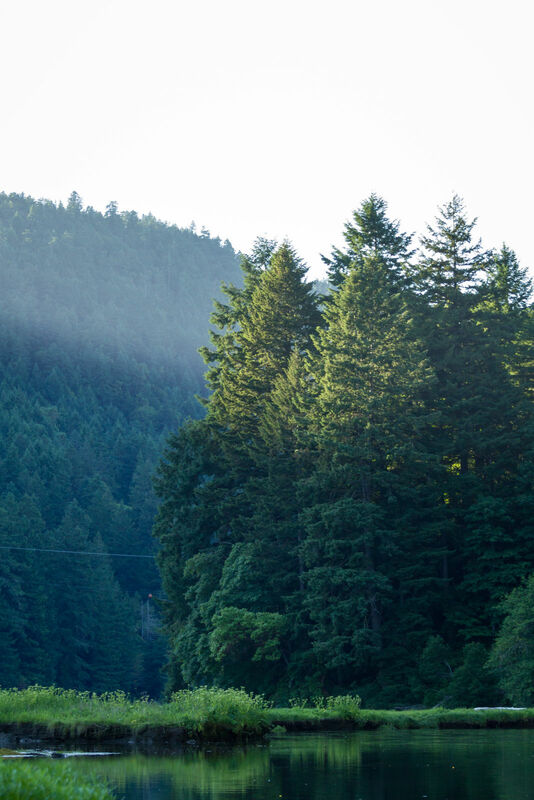 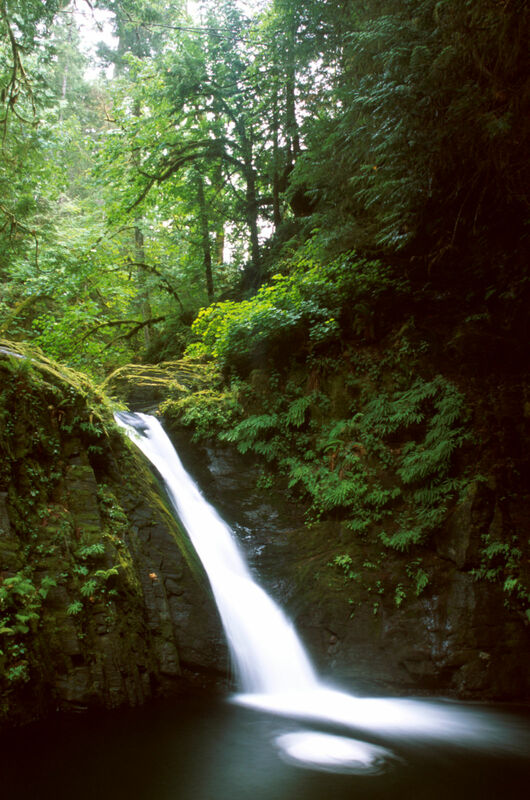 Massive trees, majestic waterfalls, a meandering river to the sea, flowers, birds and fascinating fish are but a few of the attractions that draw people to Goldstream. 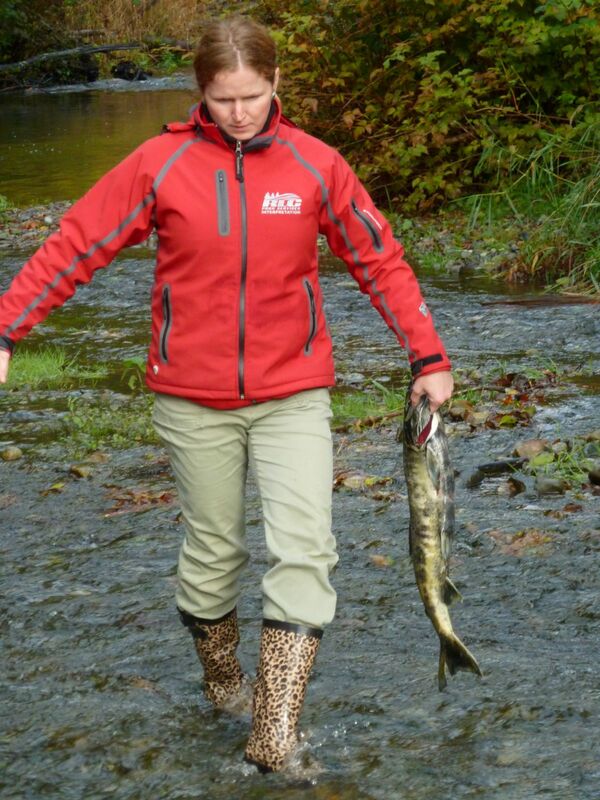 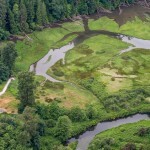 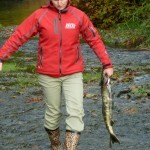 The Goldstream Salmon Run is very popular in the fall. 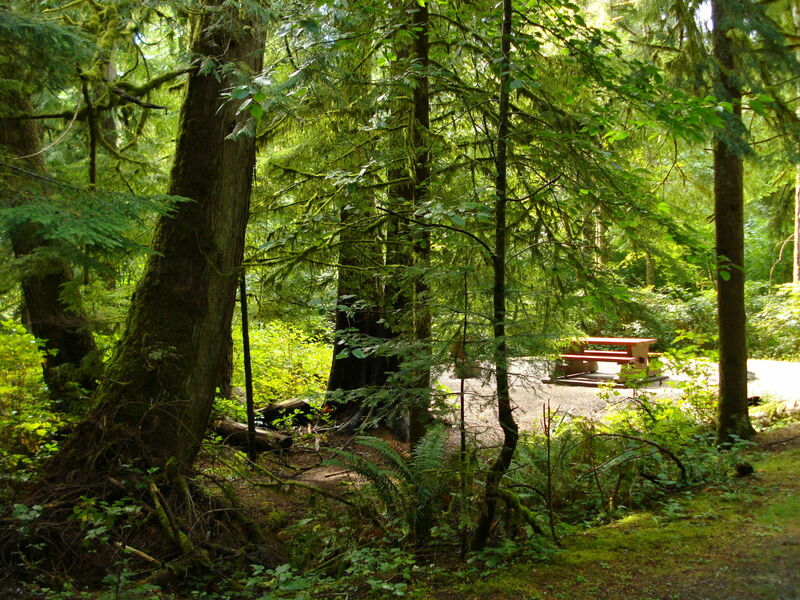 Campground is open year-round; a playground area for children has recently been added. 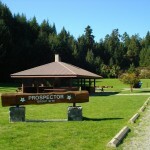 173 campsites, day-use/picnic area on Goldstream River, Freeman King Nature House (www.rlcparks.ca and www.naturehouse.ca). 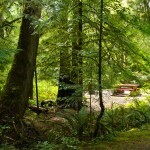 2 large group sites, hiking trails, including Mt. 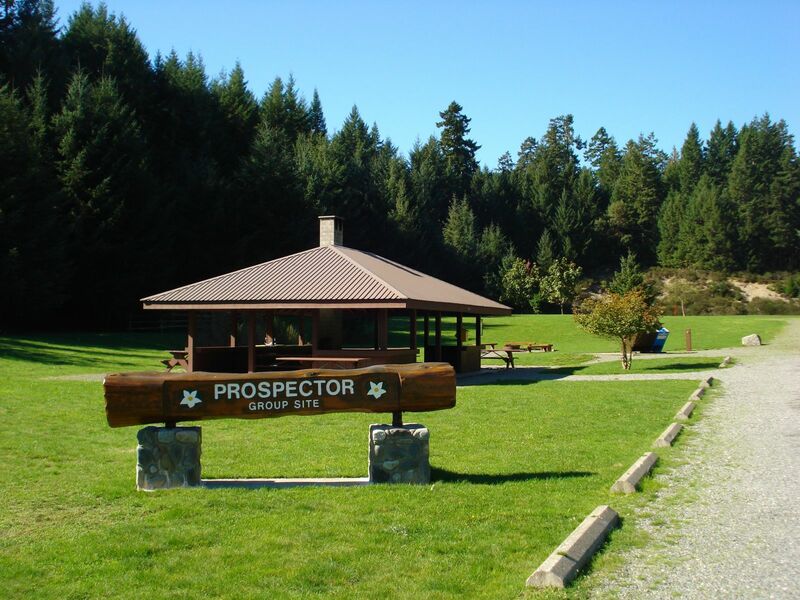 Finlayson, amphitheatre, sani-station, shower buildings, flush toilets. 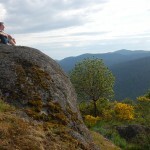 16 km northwest of Victoria on the Trans Canada Highway.